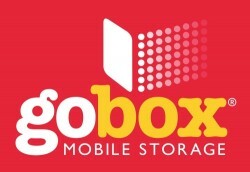 gobox Mobile Storage is Australia’s newest and most ingenious mobile storage solution in Adelaide and Melbourne. Our unique lifting and moving system means the gobox can be maneuvered into spaces that our competitors can’t get to. Gobox can get into the tightest driveways and needs little height clearance to access your property. 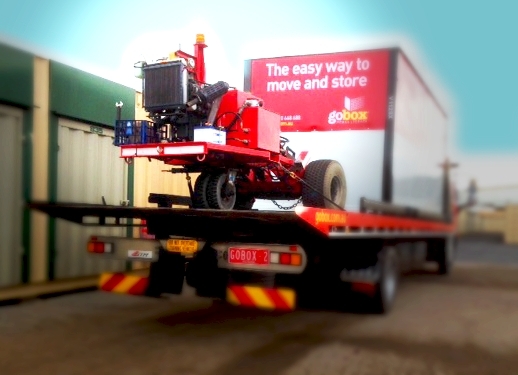 Gobox can easily be positioned at a convenient location on your property therefore reducing the distance you need to walk to load and unload. 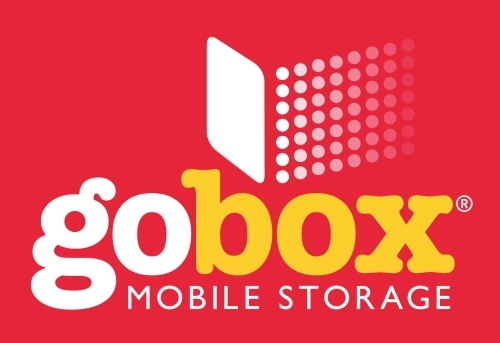 Choose Gobox for an easy and affordable mobile storage solution!